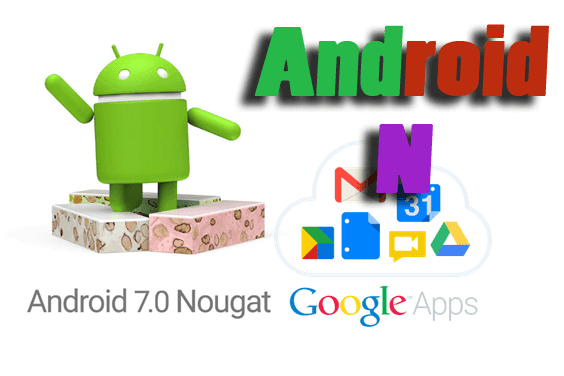 Android N release date: Android recently released their new android version android N 7.0 nougat for Android devices which is about to be launched. 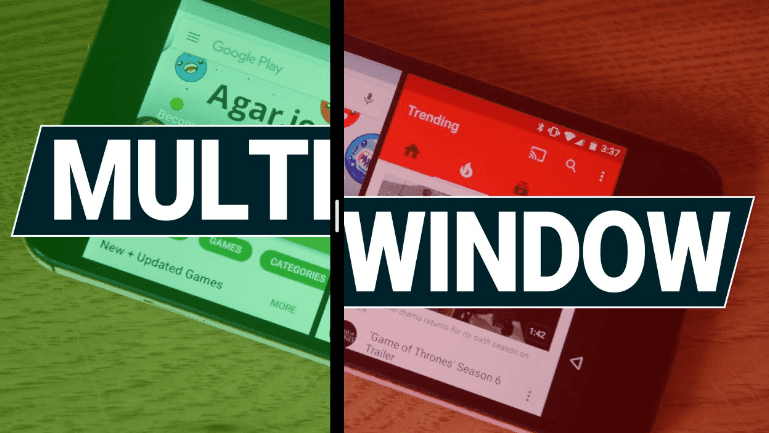 The new version of Android will be expected to be launched on August 22, 2016.According to the latest reports, it is already out with developer preview 5 and we have tested the preview 5. Hey, guys, i am here with an awesome news for android users. The news is about official Release android N. Now a day everyone using an android phone because of its features and price. According to me, 100 out of 80 % users have android phones and they are happy with their phones. I personally don’t like iPhone because of its huge price and functions I really like the security of ios but don’t like their interface and other things such as about data transfer facility, Internet issues such as if you want to browse the internet on 2G then the page will not able to open on iPhone but in case of android it will. No doubt in some awesome feature of iPhone but it will not beneficial for android Geek. I think I talked too much about iPhone and android comparison. 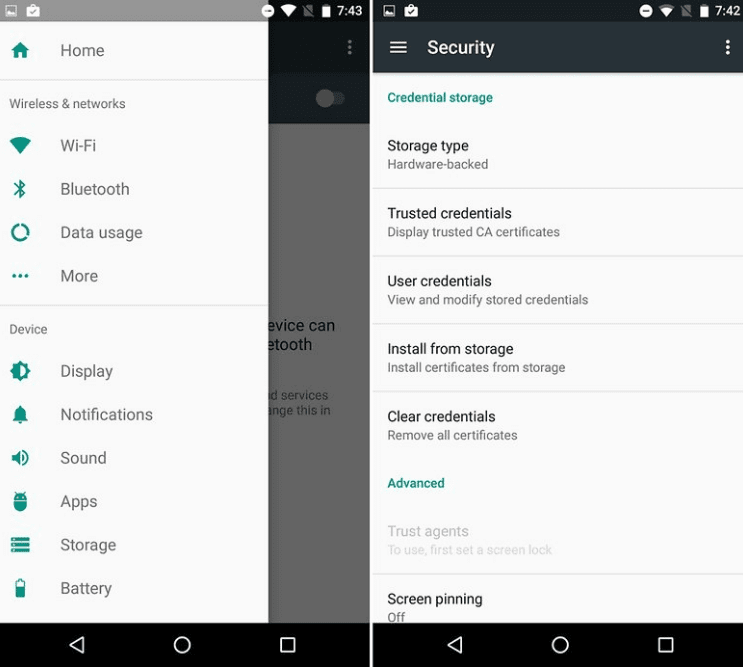 For testing the bugs and feature of android N the android N has released their Official technical preview 5 for developers if you are the developer and want to test the ROM then download the technical preview ROM on your device. This is the awesome feature added by google in its new OS in which the users can jump on main settings suppose you are in Bluetooth or wifi settings and want to open another setting but in traditional way you have to back all steps and then open the settings but in Android N you can simply click on three lined menu and directly jump on main settings . It really helpful feature added by Google and time-saving. 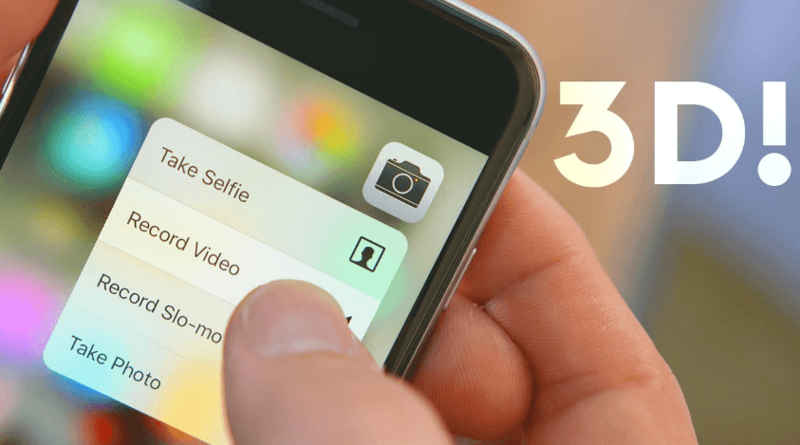 The 3D touch function is only available on iPhone 6 s and google has also promised for 3 D touch on their new android OS. Now google has introduced force touch or 3D touch ion their new version of android . With the help of force touch you can open any apps and settings just you have to set the new apps and settings from the force touch option. Now it’s really easy to know that the app has installed from the path. In new android OS, yu can able to know the path of APK has been installed.